Live la dolce vita with these off-dry, Gold Medal-winning Italian wines from Abbazia. 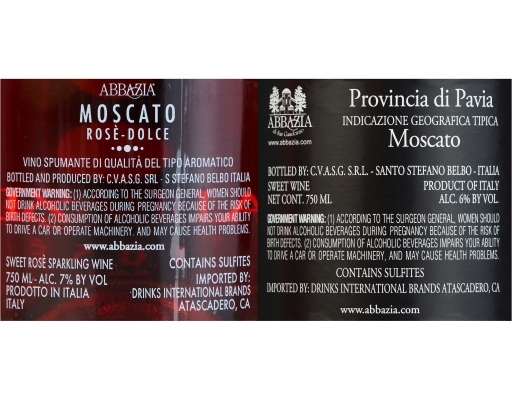 Whether you’re looking for an aperitif, or a fun and fruity wine to pair with your favorite sweet treat, the Moscato Vino Dolce and Moscato Rosé in this pack will give any meal a festive feel. 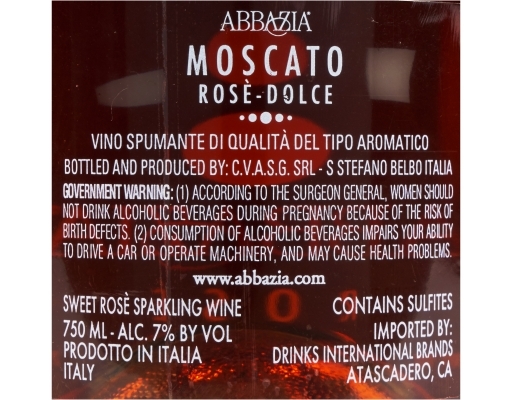 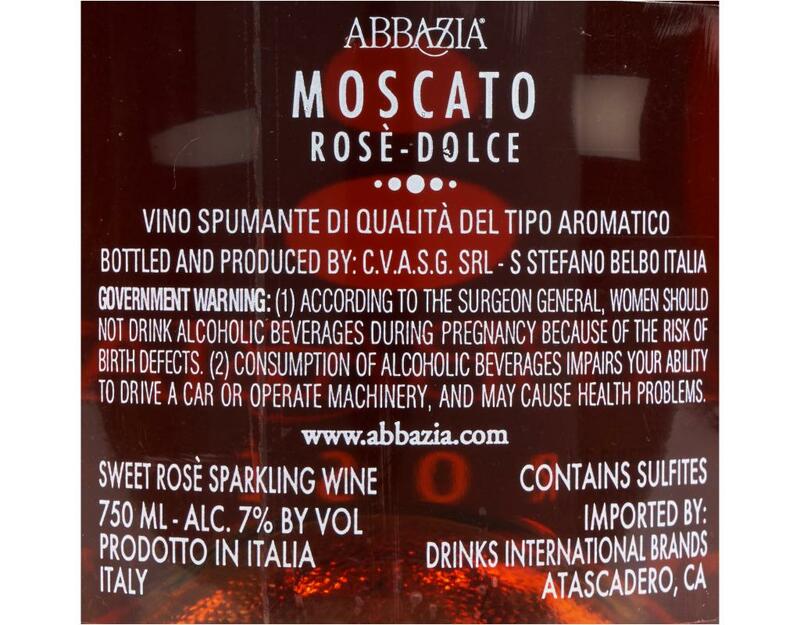 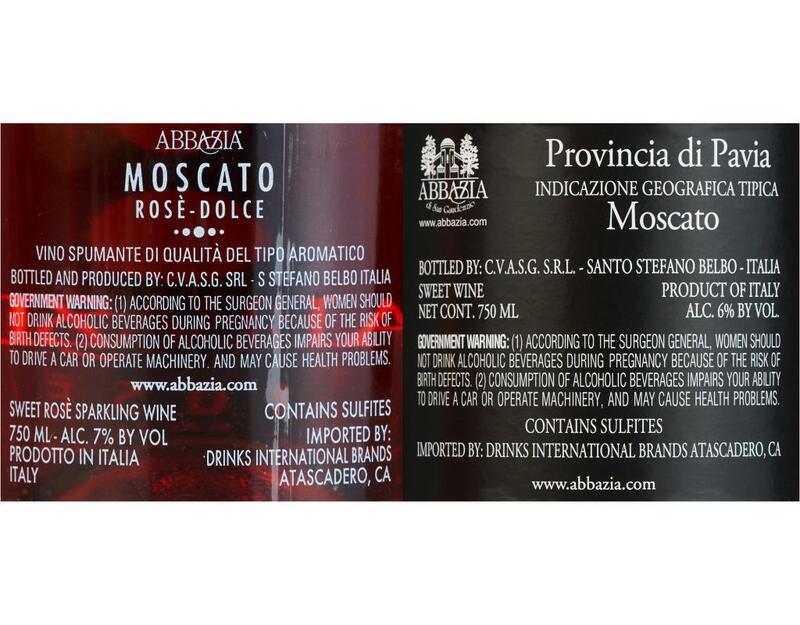 • Abbazia Moscato Vino Dolce: This Moscato is a fun and spritzy white wine from Northern Italy’s Lombardia province, where sun-soaked days and cool nights produce sweet and beautifully floral wines like this selection, which is ideal as an aperitif or with a delectable dessert. 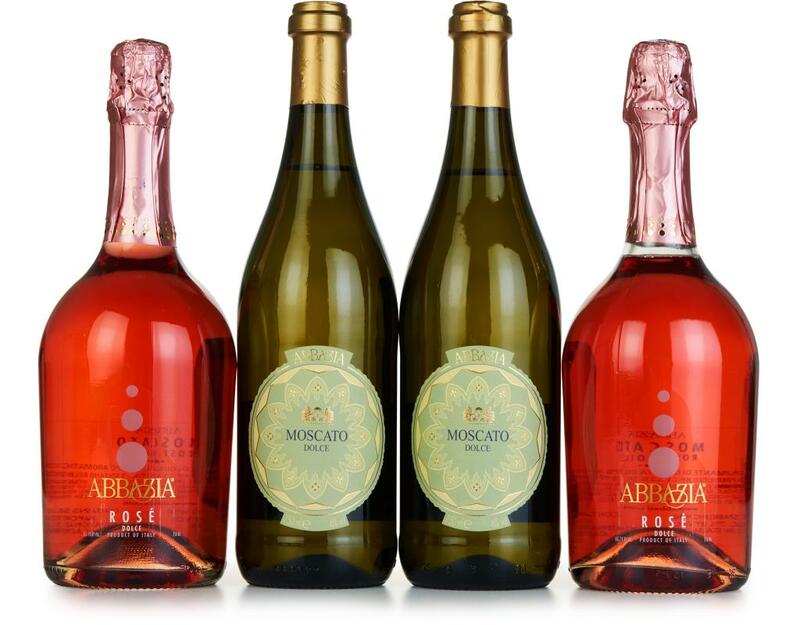 Rich baked goods: Sponge cake, soufflés, and strudels all complement Moscato’s delicate and floral nature. 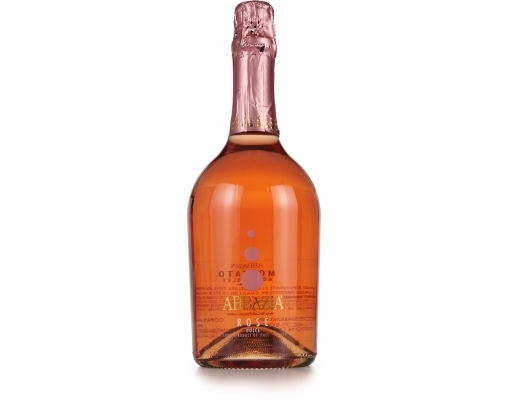 • Abbazia Rosé Dolce: Some sparkling wines are perfect as an aperitif while others are perfect with dessert. Abbazia Rosé Dolce happens to be both. 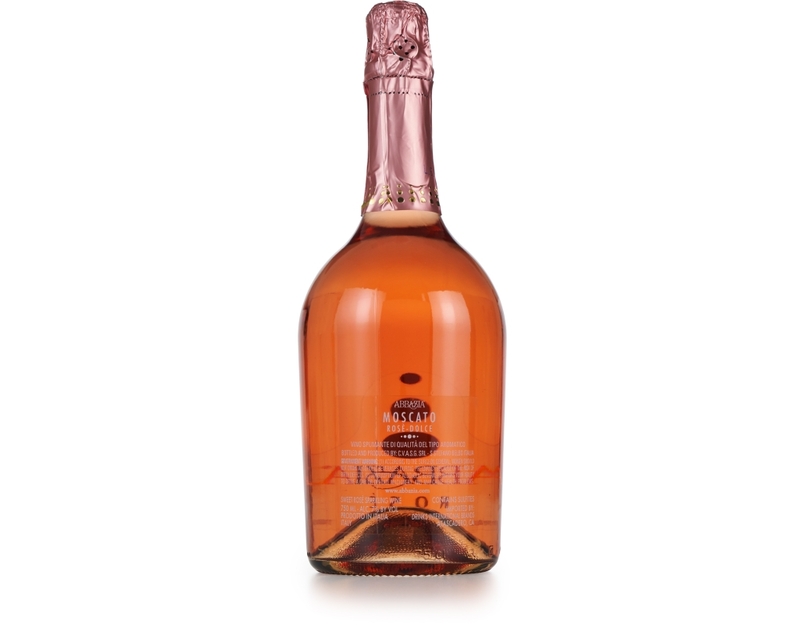 This light, pink-hued Italian wine has a delicate, fruity nature, making it excellent on its own, or paired with your favorite sweet treat.